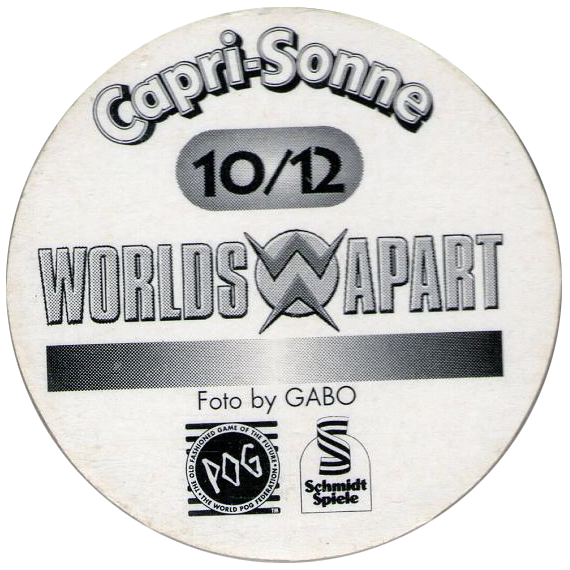 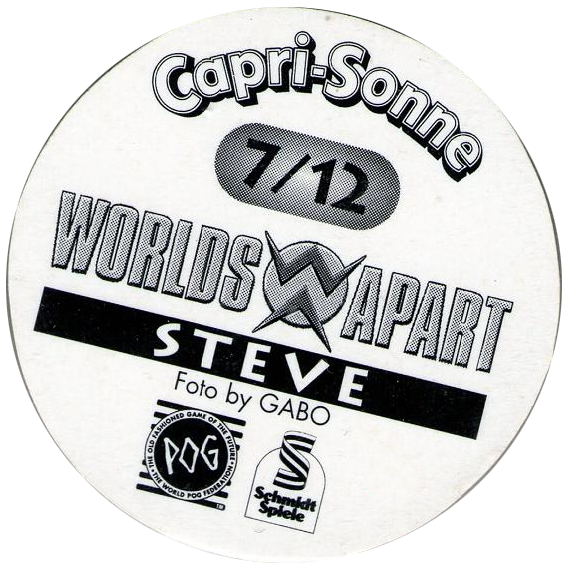 Info:These officially licensed WPF POG milkcaps would have been given away with Capri-Sonne drinks in Germany. 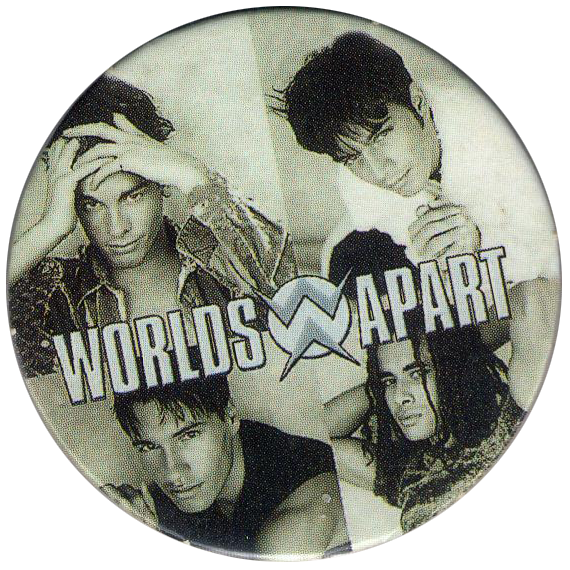 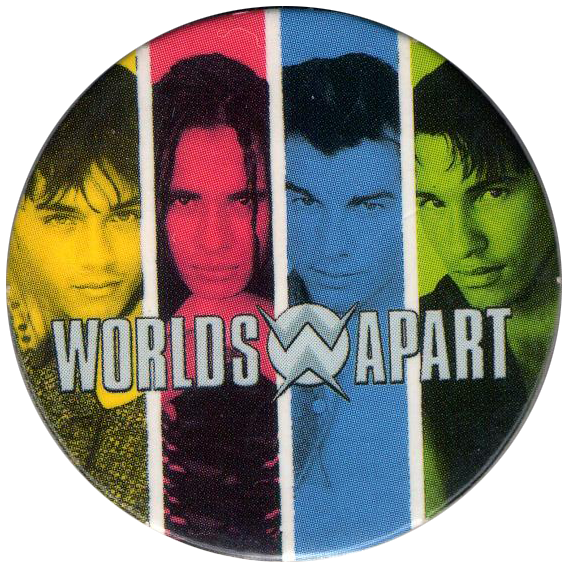 They feature (very cheesy) photos of the band Worlds Apart, an English band that was successful in France. 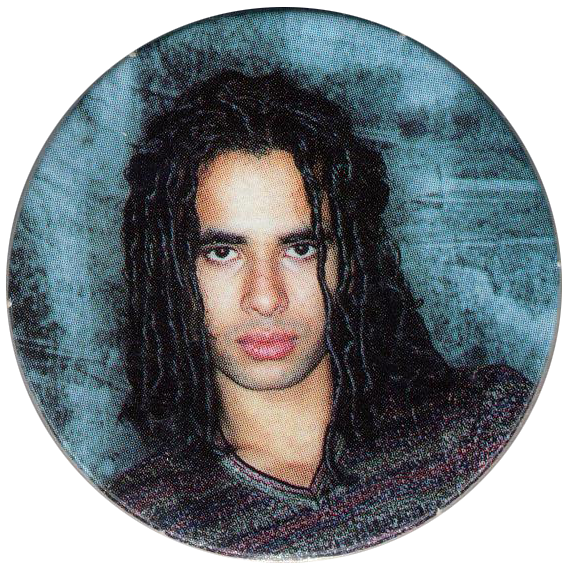 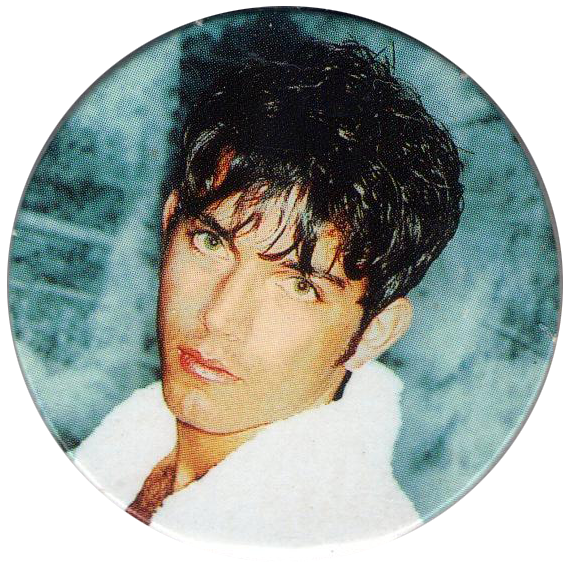 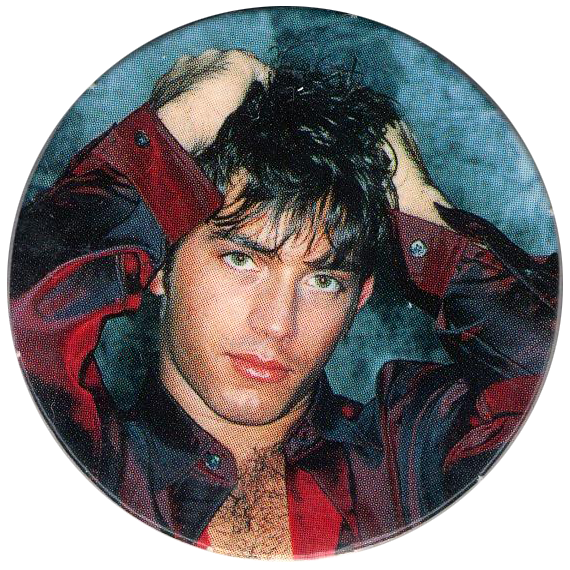 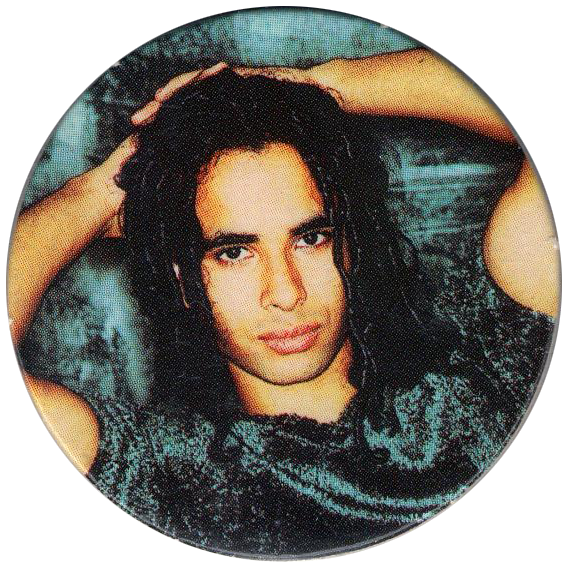 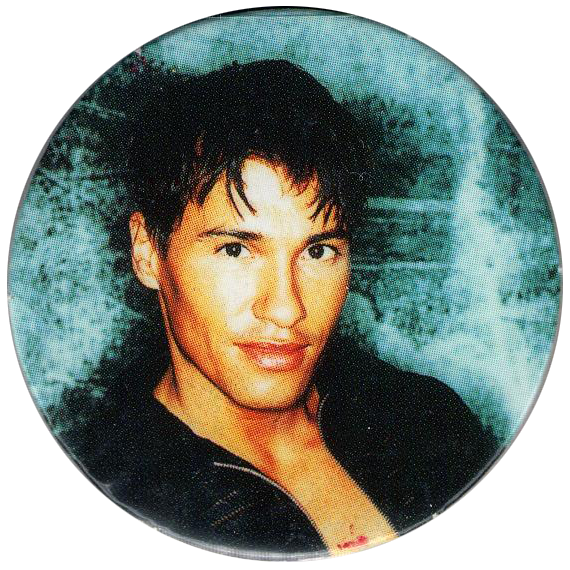 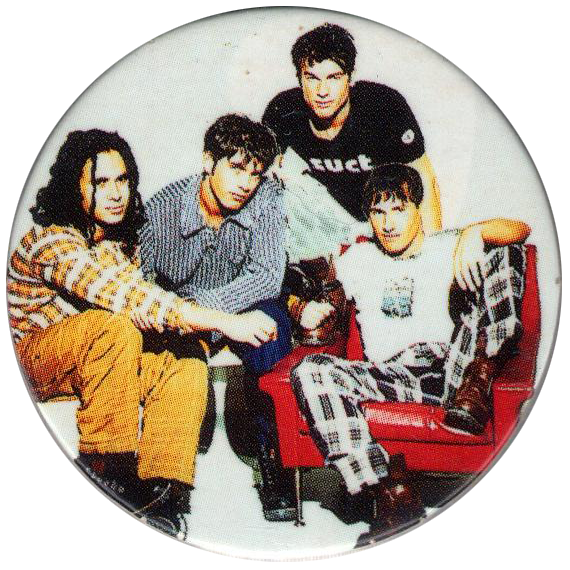 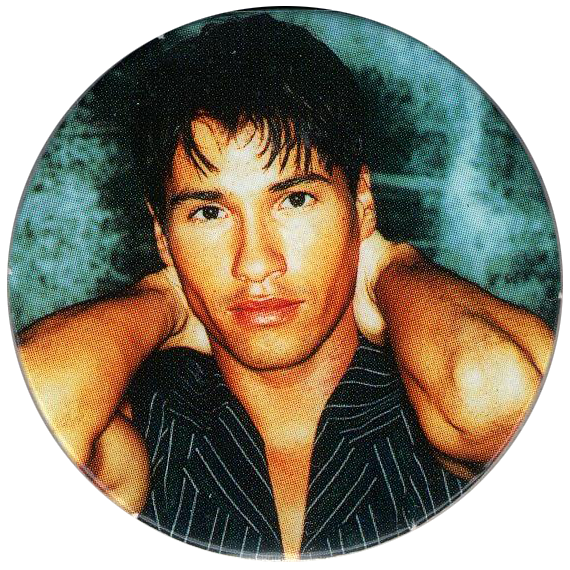 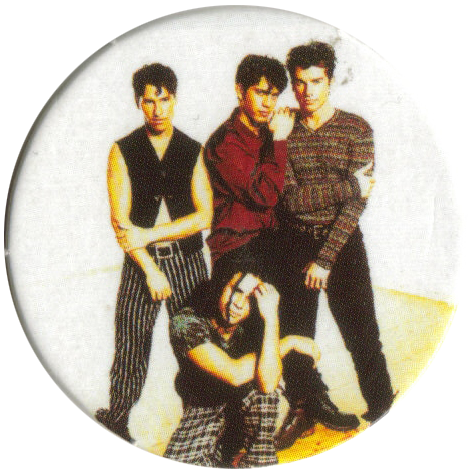 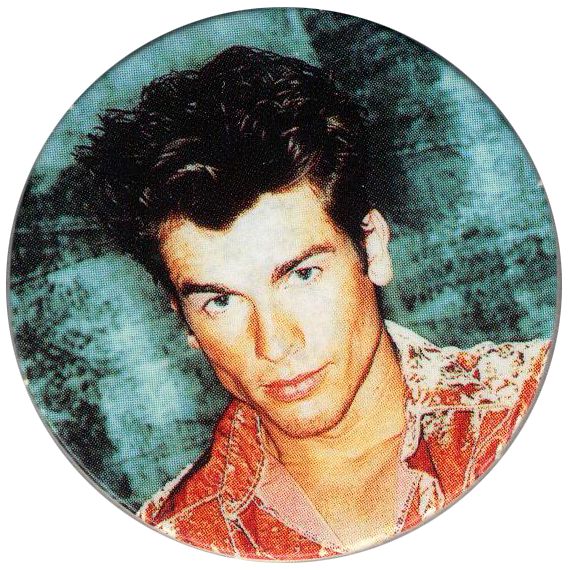 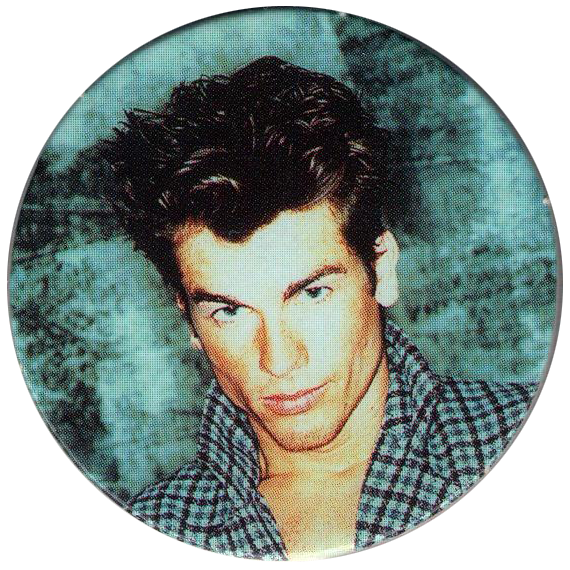 There are 12 pogs in the full set, thanks to Vincent for scans of most of the set and thanks to Silke for the scan of #9.